Enticed by the Wind: Policy Paper contracted by The Mexico Institute at the Woodrow Wilson Center, a policy center based in Washington D.C.
Book Review: The Anthropology of Extinction: Essays on Culture and Species Death by Genese Marie Sodikoff published by Indiana University Press in 2012. 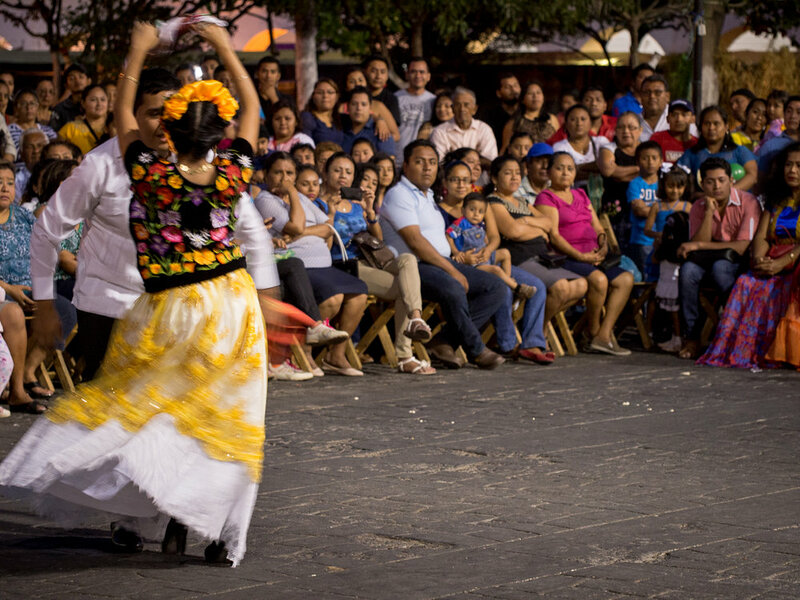 The Measure of Everyday Life: Podcast episode title, "Wind Energy and Community Life in Mexico," featuring interview and conversation with Stephanie and collaborators from the Woodrow Wilson Center. 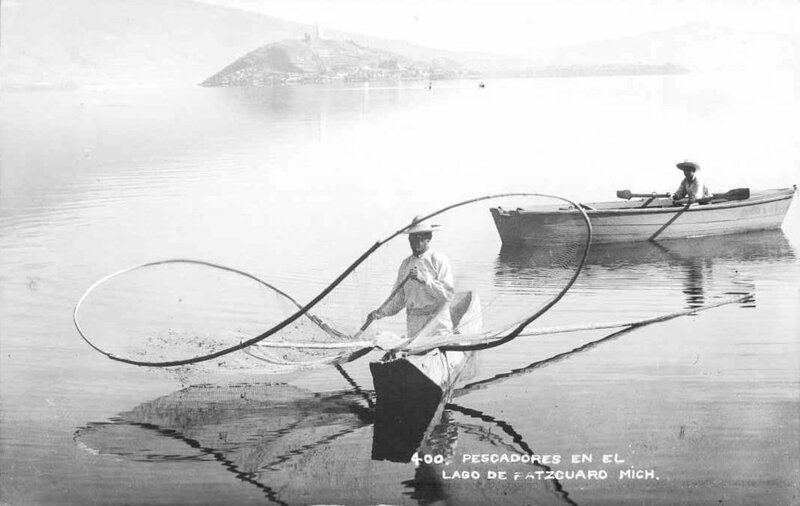 Archival Image of Isthmus fishermen.